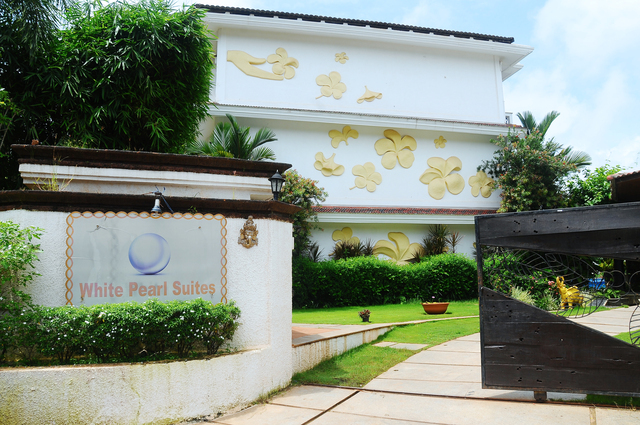 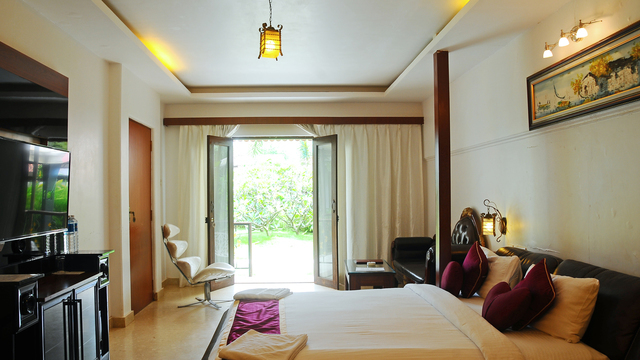 Featuring luxurious classic accommodation, White Pearl Suites located at Saqwadi Baga opposite Hanuman Temple is one of the few hotels in Goa that gives a Mediterranean style ambience. 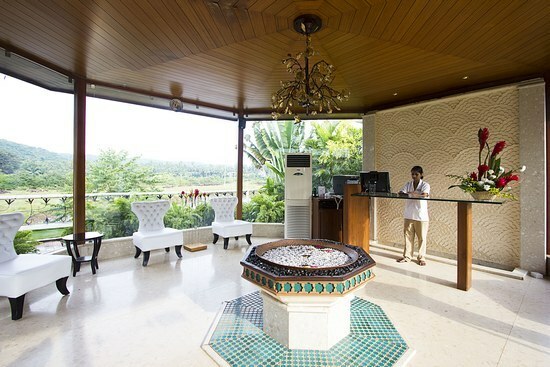 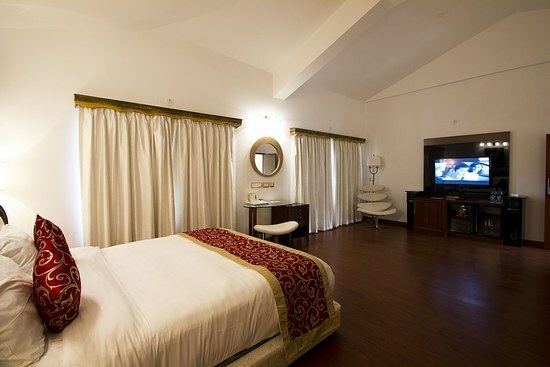 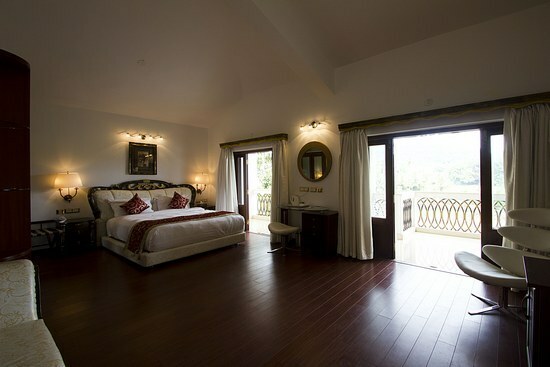 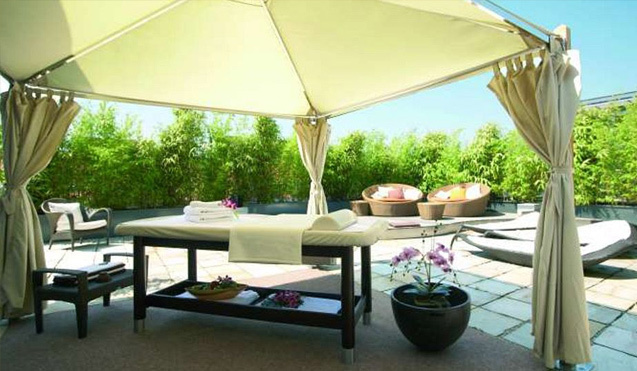 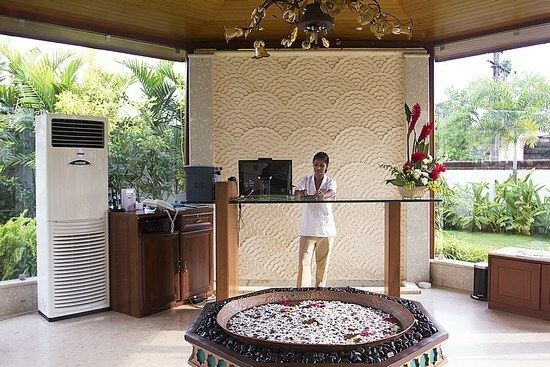 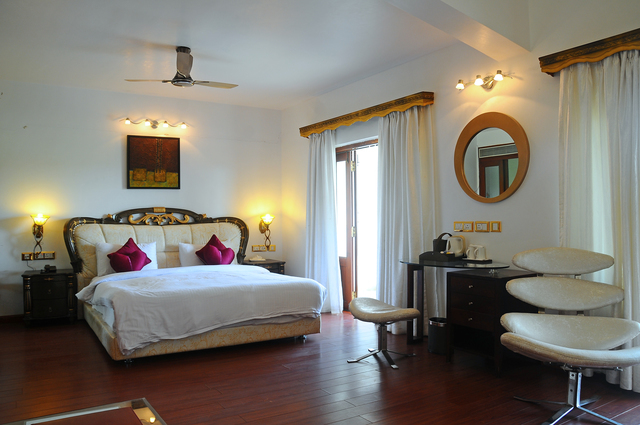 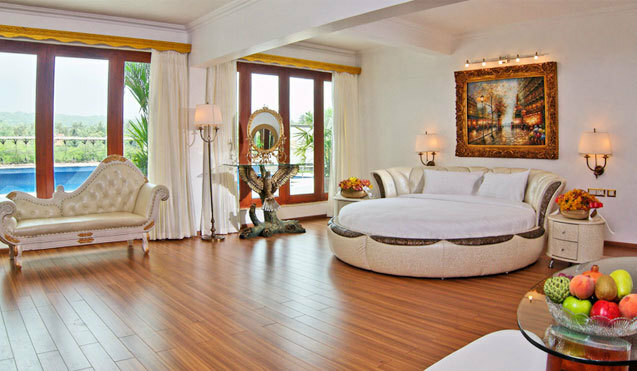 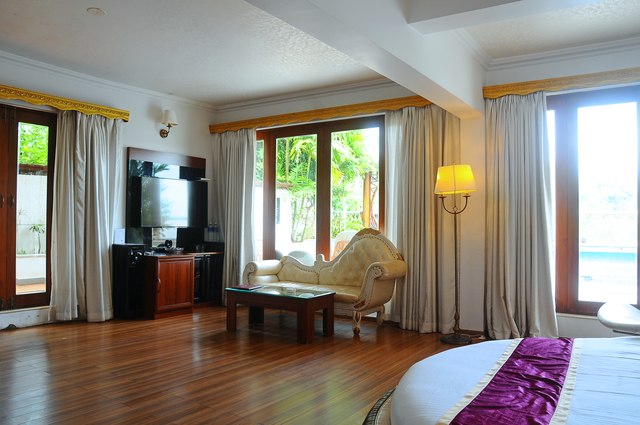 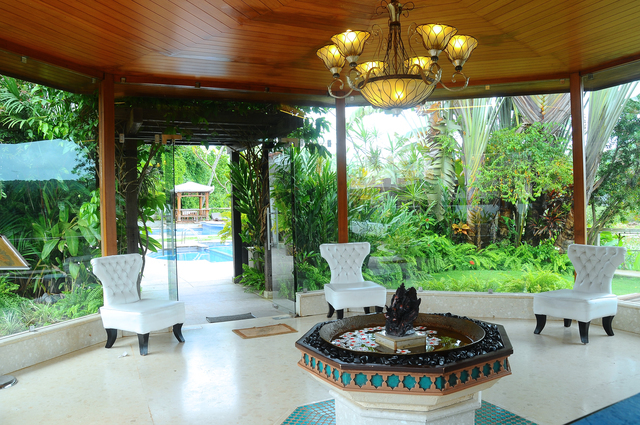 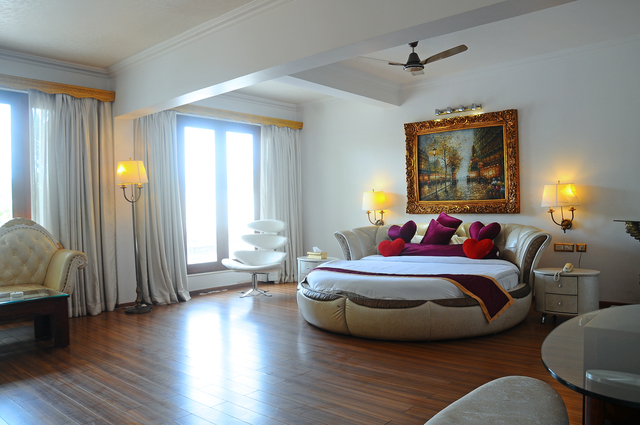 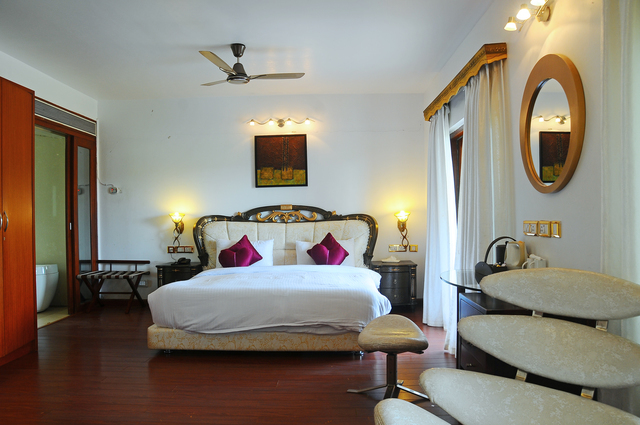 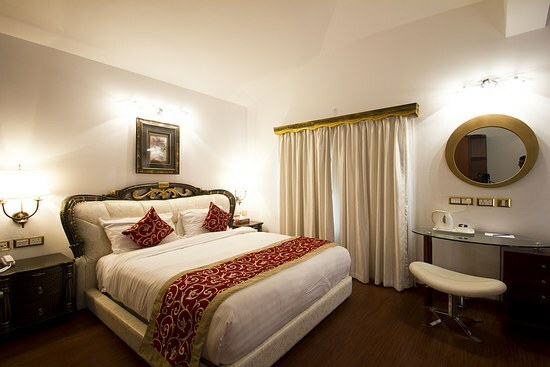 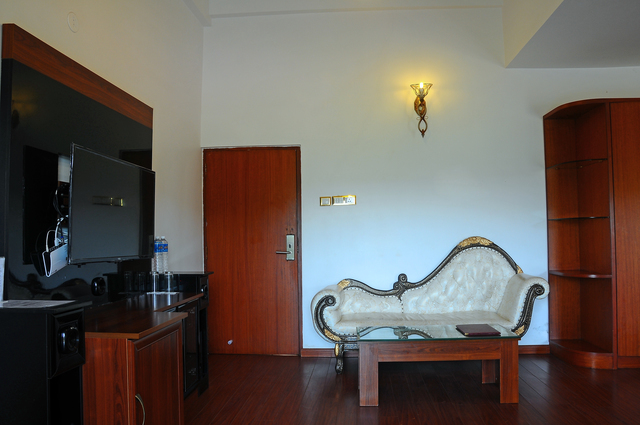 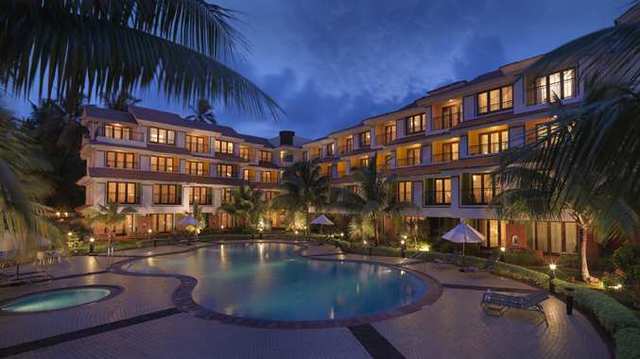 The 4-star hotel offers 12 lavish & spacious suites with open decks. 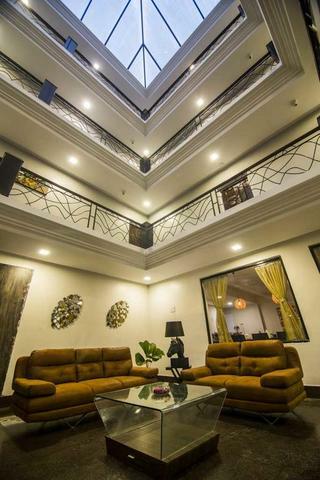 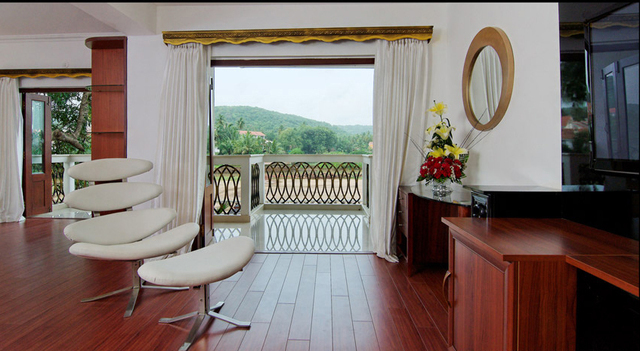 The contemporarily designed living spaces offer a comfortable stay to the guests with facilities like AC, LCD TV with home theatre, electronic safe, closet, hairdryer and minibar, attached bath with hot/cold water. 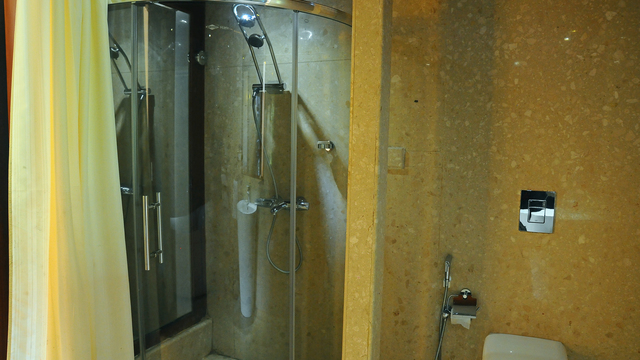 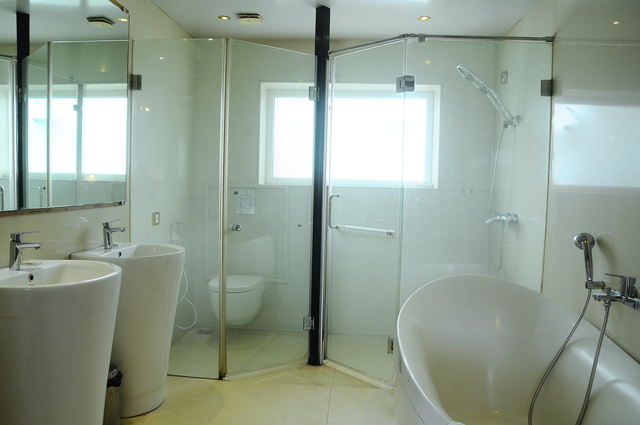 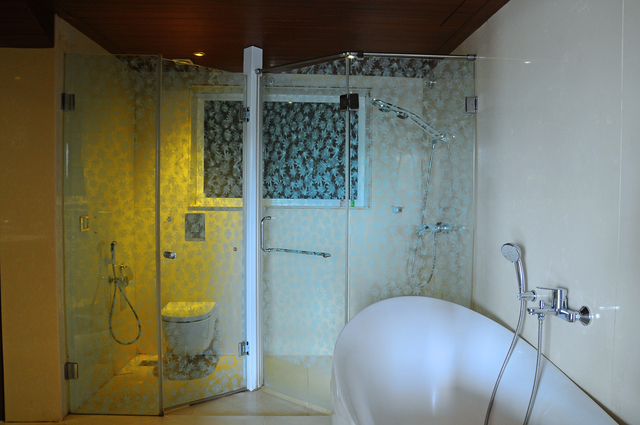 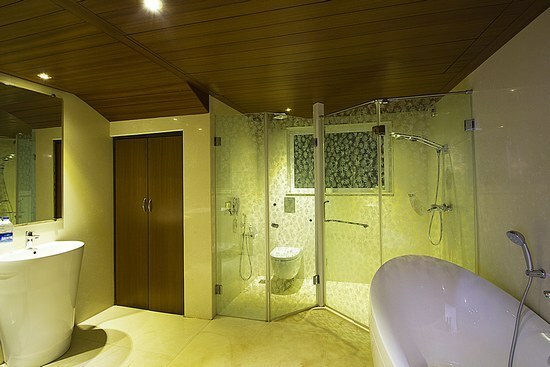 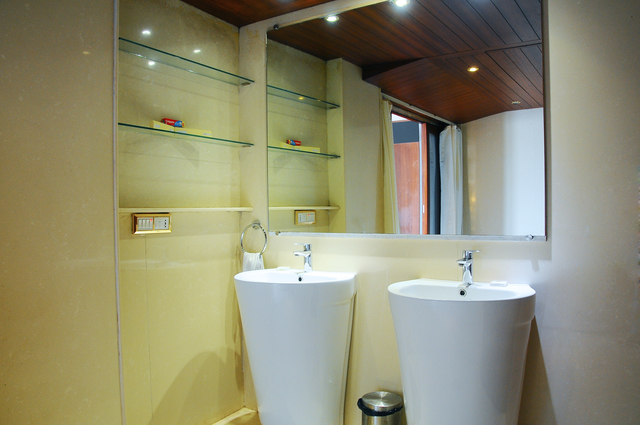 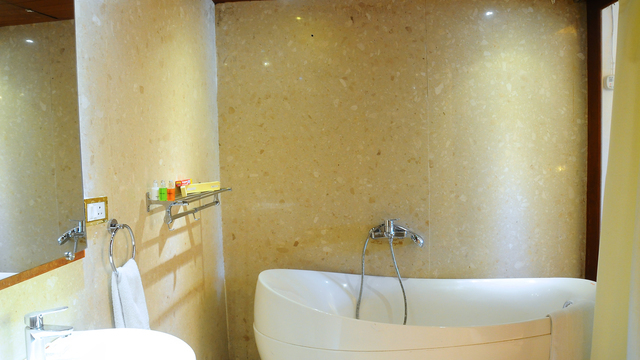 Other amenities include express laundry service, bathtub, modern bathroom, and tea/coffee maker among others. 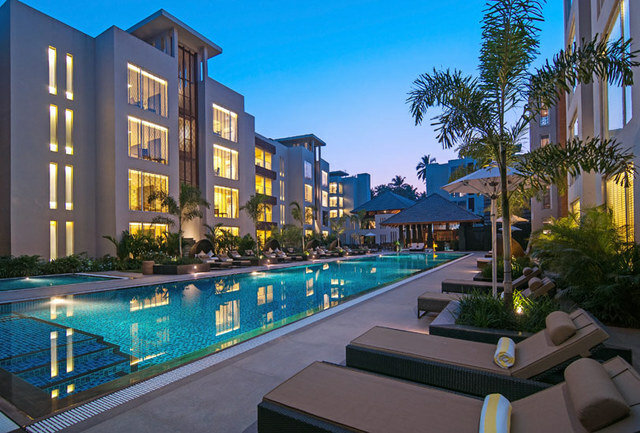 Goa earns its recognition from its pristine beaches, the Portuguese cultural heritage, and the Goan cuisine. 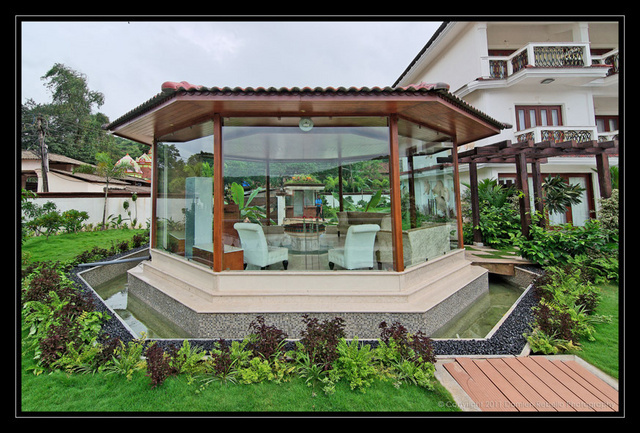 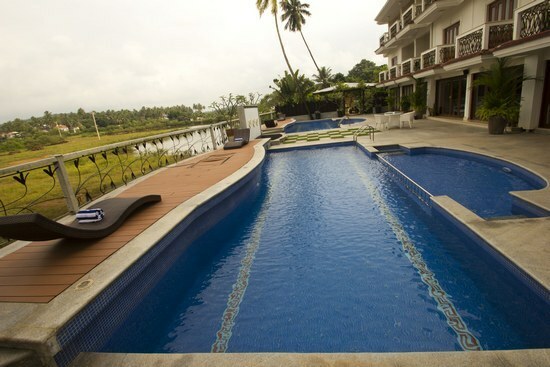 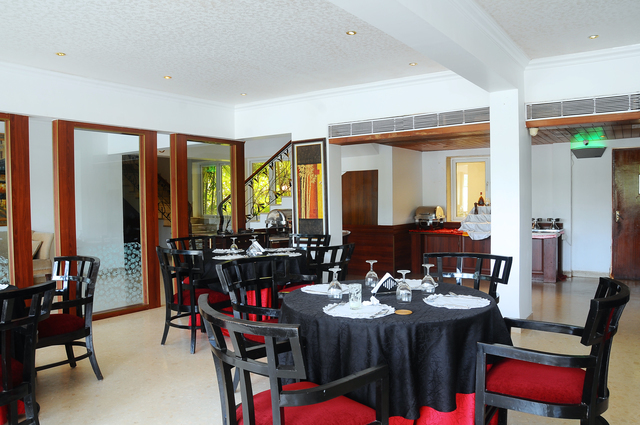 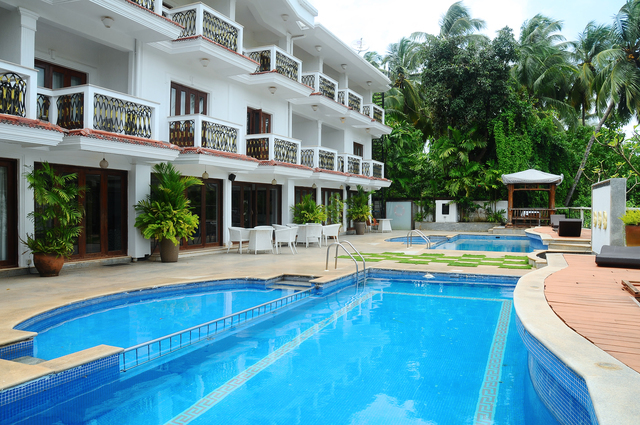 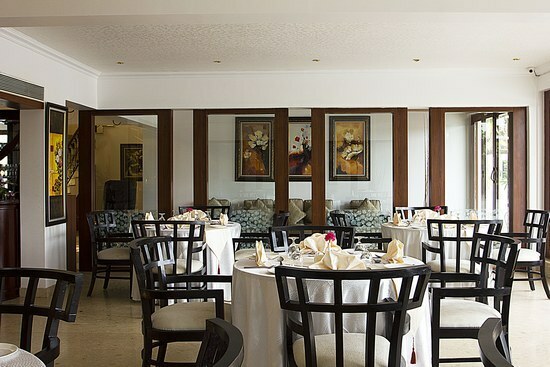 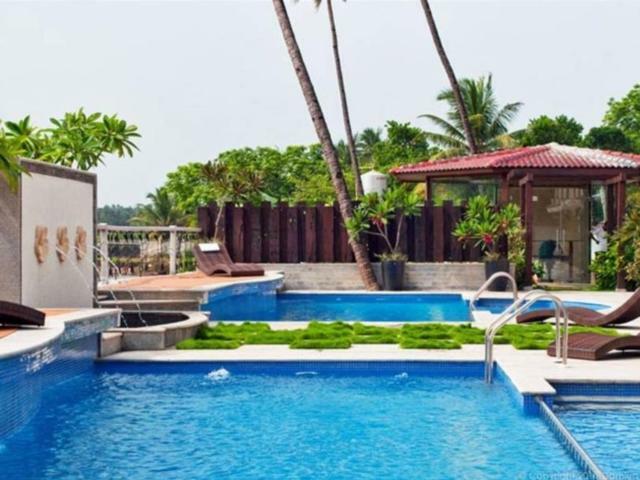 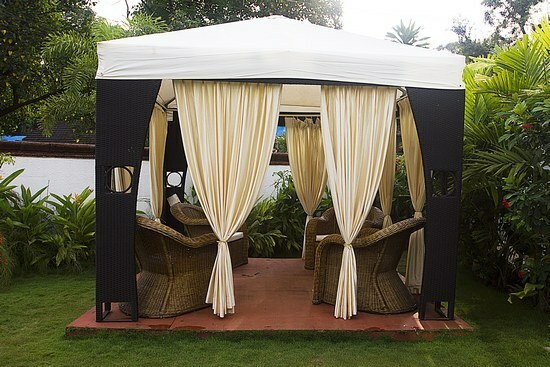 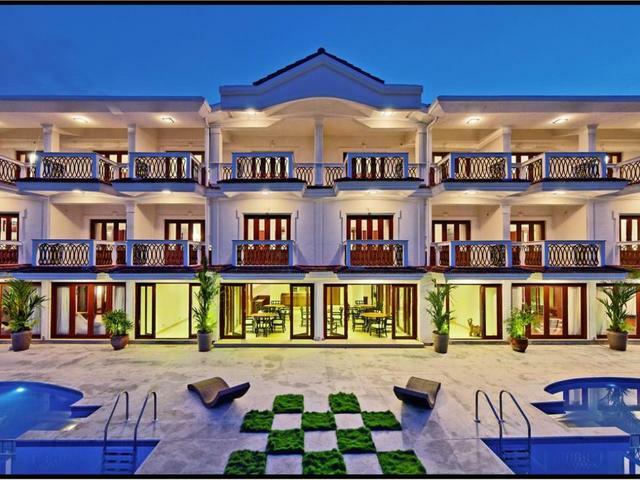 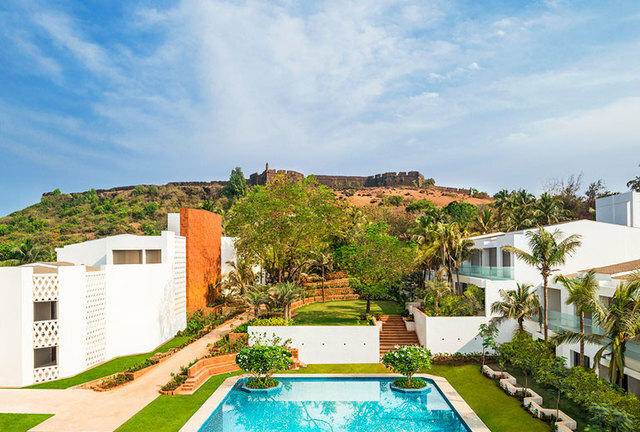 The property offers the best of facilities to enjoy the beach holiday at Goa with an in-house restaurant, swimming pool and a garden with a seating area for the complete retreat from the hectic city life. 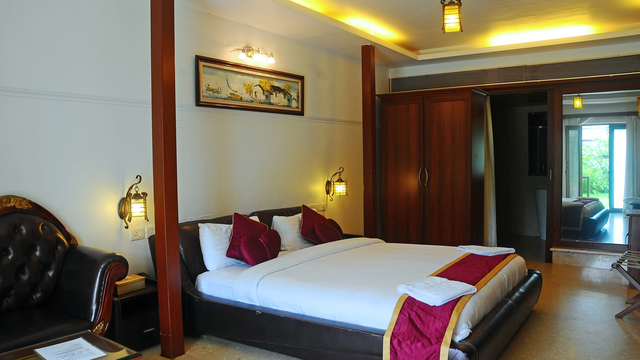 Guests can opt for pool view rooms for the best holidaying experience while the hotel takes care of the guests with prompt room service. 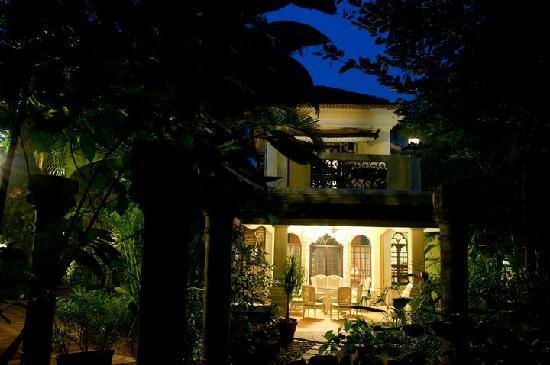 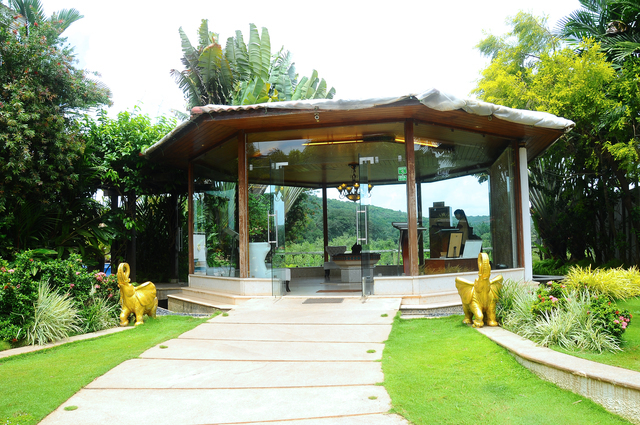 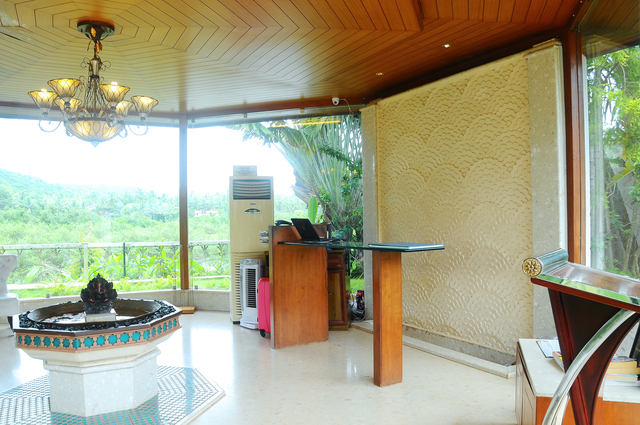 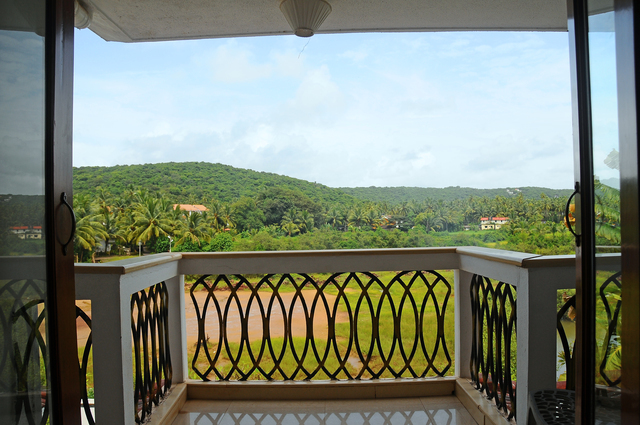 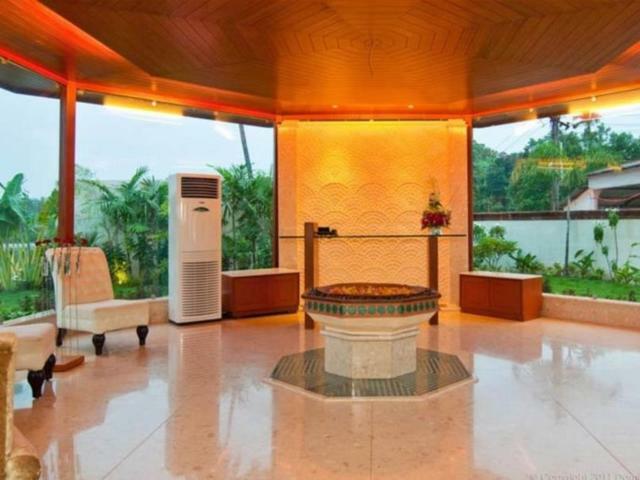 The property is 19 km from Thivim Railway Station and 41 km from Goa International Airport. 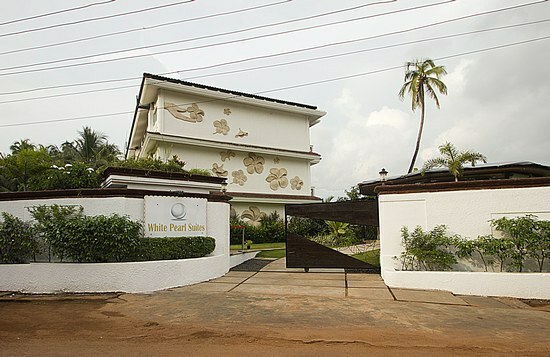 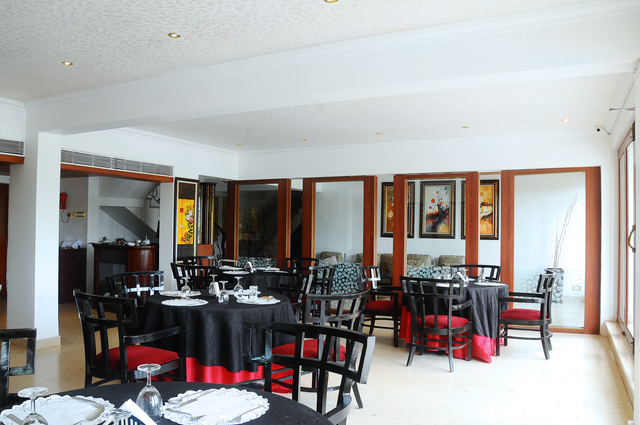 Moreover, strategic location of White Pearl Suites offers guests with a convenient access to various popular places of tourist interest. 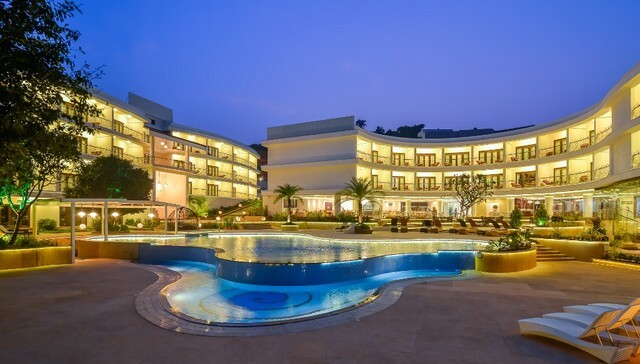 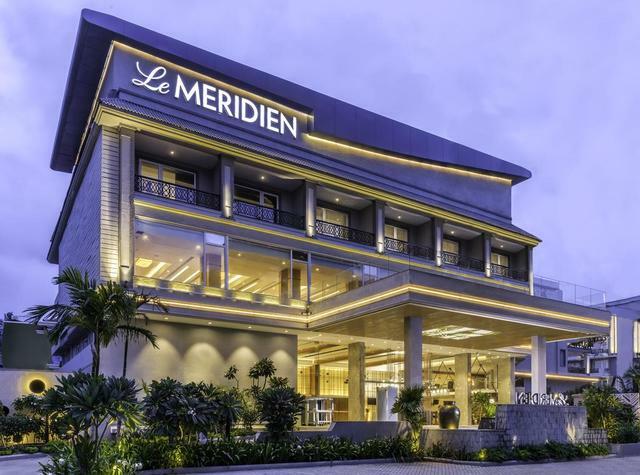 Some of the popular beaches in the city including Baga Beach, Anjuna Beach, Calangute Beach, and the Candolim Beach are easily reachable from the hotel. 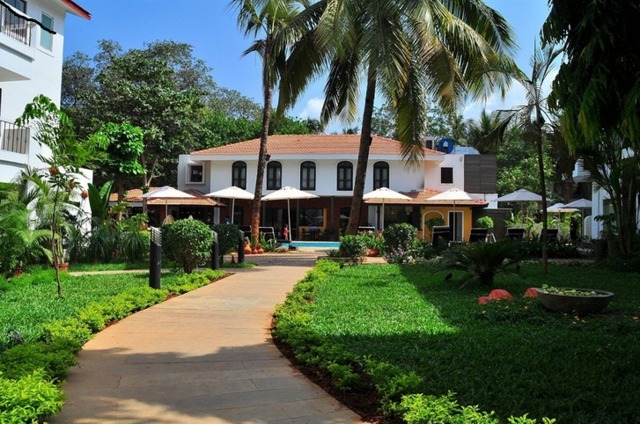 There are many things to do in Goa, ideal for compulsive shoppers, the Margao Municipal Market is one of the best experiences of street shopping in Goa. 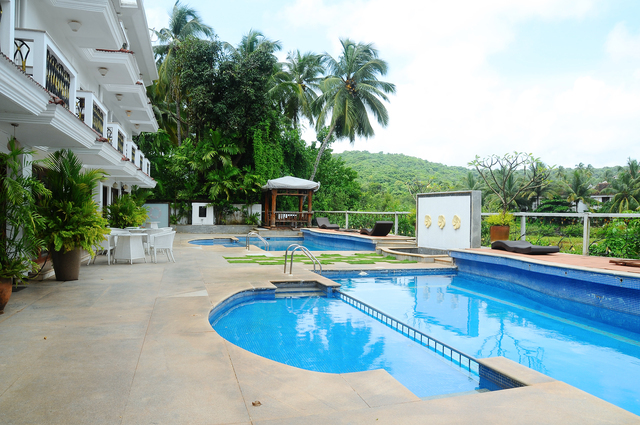 Dont miss the bargains at the Flea Markets in Anjuna, and Mapusa and the Night Markets in North Goa. 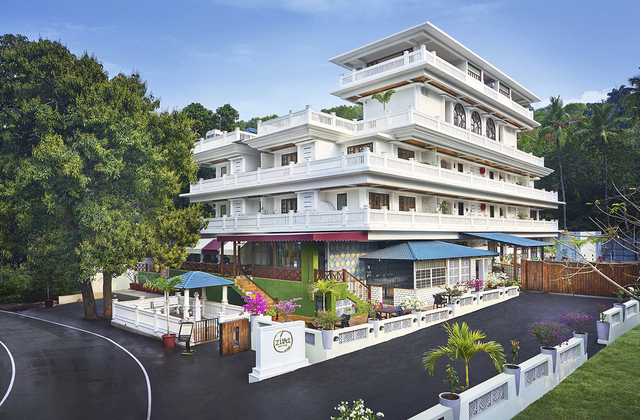 Pick up some souvenirs like jewellery, prayer flags, curios, bells, and chimes from the Tibetan Market near Baga Road. 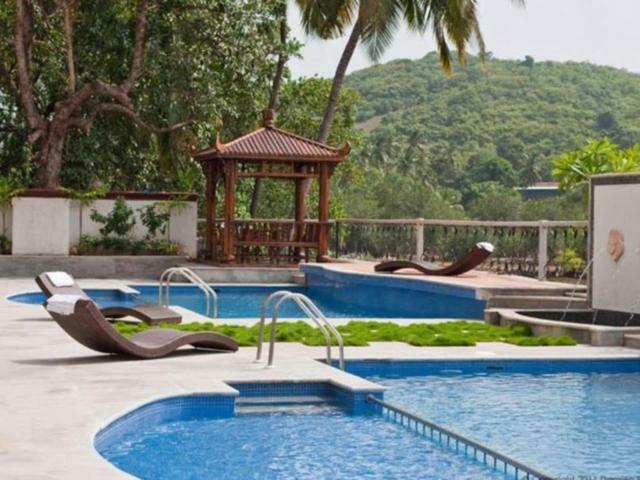 The cooler months from November to March is the best time to visit Goa.